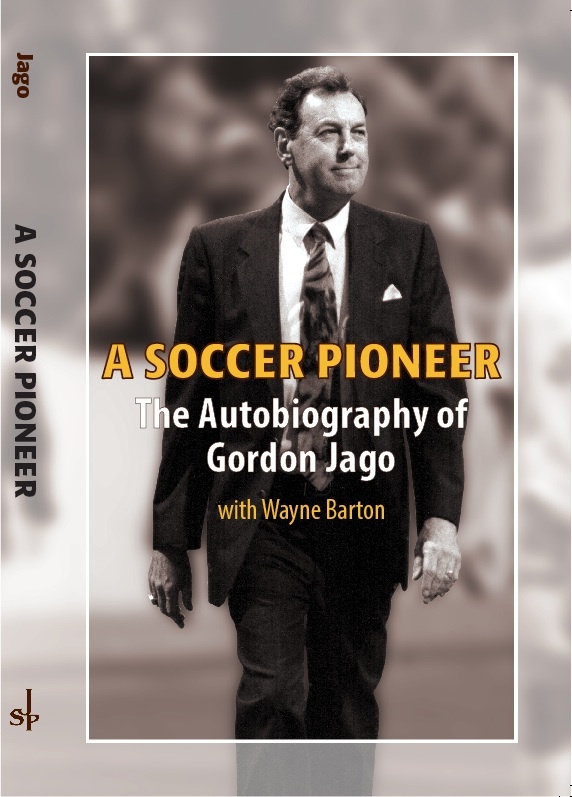 Few people have had such an impact on so many areas of soccer in so many places as has Gordon Jago. The word “pioneer” is not used lightly here. From his childhood in London during the Blitz, Gordon has followed his dreams in the world of soccer.